NEWPHARM is a company, which operates in two areas. 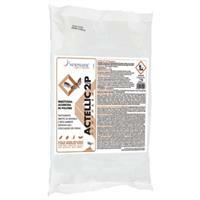 Crop protection products and biocides division for the storage of crop in warehouses, for the disinfection and disinfestations in the industrial, civil and zoo-technical sector. 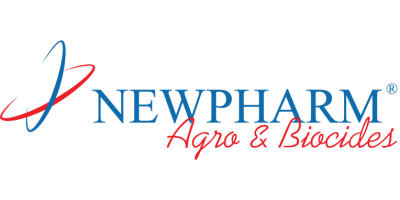 Newpharm’s Flies Project is able to solve the main problems of the farmers in the insect control. Newpharm therefore proposes SOLUTIONS through a full range of products, safe application methods and a consolidated post-sales technical assistance. Commitment of all personnel to continuous improvement. Pre- and post-sale technical support.